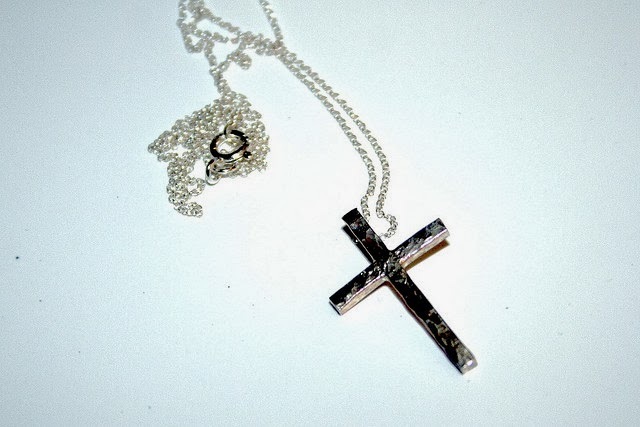 I was sure God had inspired Ernie to buy me the silver cross and chain he gave me when my husband and I returned from Israel. Our ninety-seven year old, adopted Grandpa was the only person in my life capable of marking my homecoming with such a present. None of my Jewish blood family would ever have got me a cross and it was too valuable a gift to ever receive from friends. I wore it often. I couldn’t have worn it in Israel, where we had been living for almost two years. A Jew of faith in Yeshuah, (Jesus) had to be careful about showing her true colours. I had found that hard. I’d prayed about leaving and, recently, God had seemed to be saying He was okay about it. My Jewish believer colleagues at the congregation where I worked had thought I was mishearing. Gladly, I took the silver cross as His confirmation. One evening, about six months later, I reached to finger it during supper and it wasn’t there. Panic surged. There were so many places it might be. It had been a busy Saturday. I’d gardened, I’d visited my son, parking away from his house in the street, I’d dropped by the supermarket for some groceries, I’d cooked. My husband, Butch, and I looked high and low, without success. We made calls. It was too dark for a search outside. That would have to wait until morning. 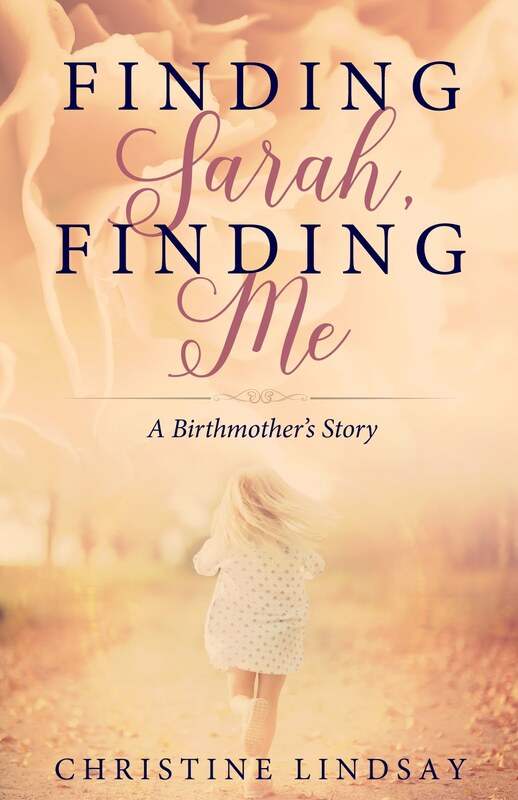 At the end of a long night filled with hot tears, dawn found Butch making a minute search of the garden while I sat in bed, asking God to show me where the cross was. I came down the stairs knowing exactly where to look. But, curled around the lower branches of the hydrangea bush, dangled my cross on its chain, intact and unbroken. I rejoiced like the woman in the parable who found her silver coin. It was from God, all of it, I was certain. For didn’t this loss make the silver cross even more precious to me? And hadn’t He directed me miraculously straight to where I would find it? 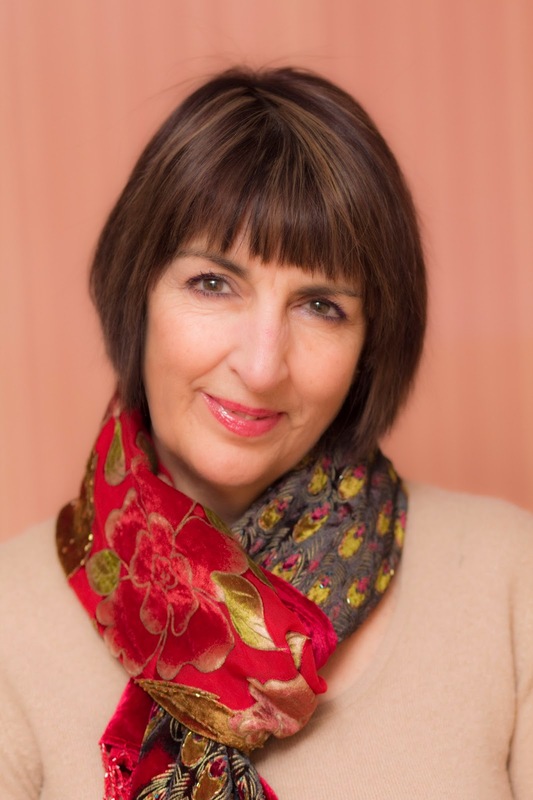 Bobbie Ann Cole, AKA ‘The Testimony Lady’, teaches people how to share their encounters with Jesus effectively. She blogs and offers advice at http://testimonytrain.com, where you’ll find her FREE Workbook, ‘Start Writing Your Christian Testimony’. She is now training group leaders to teach the Write Your Testimony Course she has devised. 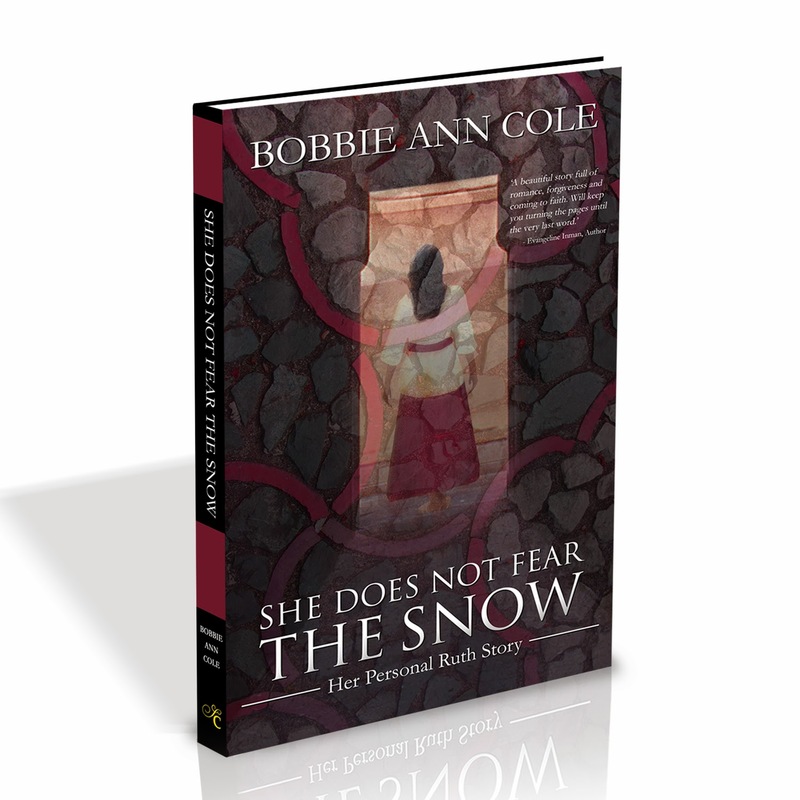 Her own faith memoir, ‘She Does Not Fear the Snow’ (www.shedoesnotfearthesnow.com) is receiving wide acclaim. She and her husband divide their time between Atlantic Canada and her native UK. ‘She Does Not Fear the Snow’ is the unfolding of two love stories, one human, one divine. God began to pick up the pieces of her broken life in a Jerusalem church where, as a Jew, she thought she wasn’t supposed to be. From there, He laid a trail of miracles that led her from her native England to a new husband of faith in Atlantic Canada. Claimed in the Land of Israel and blessed with love, her story parallels that of biblical Ruth. 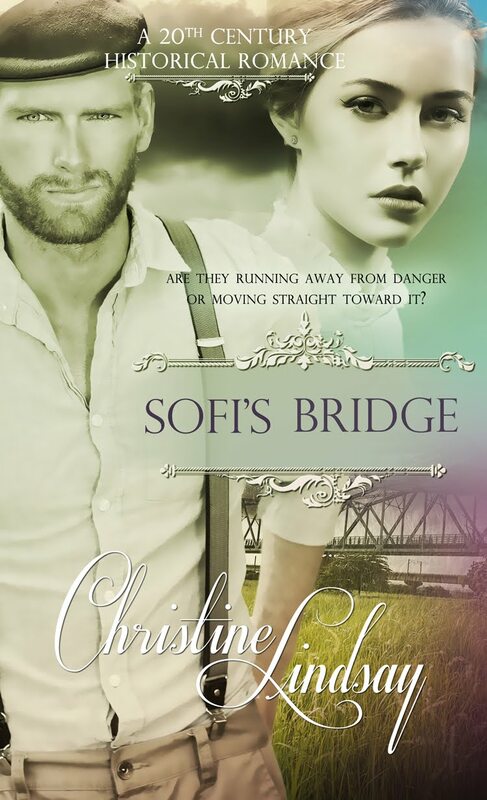 THE KINDLE VERSION WILL BE FREE FROM MARCH 9 – MARCH 11, 2014.